Showing results by narrator "David Povall"
No one gets closer to evil than a criminal profiler, trained to penetrate the hearts and minds of society's most vicious psychopaths. 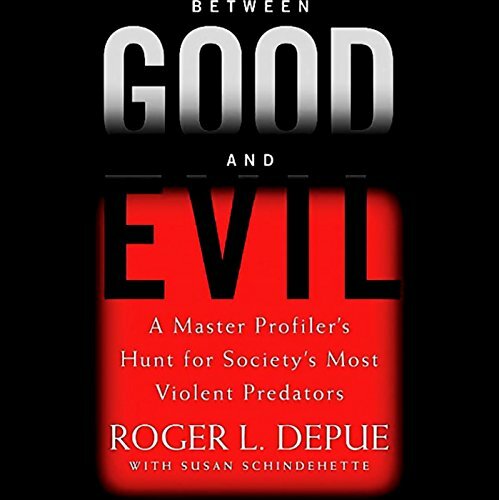 And no one is a more towering figure in the world of criminal profilers than Roger L. Depue. Chief of the FBI Behavioral Science Unit at a time when its innovative work first came to prominence, he headed a renowned team of mind hunters that included John Douglas, Robert Ressler, and Roy Hazelwood. During the Golden Era of Exploration, Captain Robert Scott and his competitor Roald Amundsen conquered the unconquerable: Antarctica. Their perilous race to the South Pole claimed Scott’s life and became the stuff of legend as well as endless scrutiny. 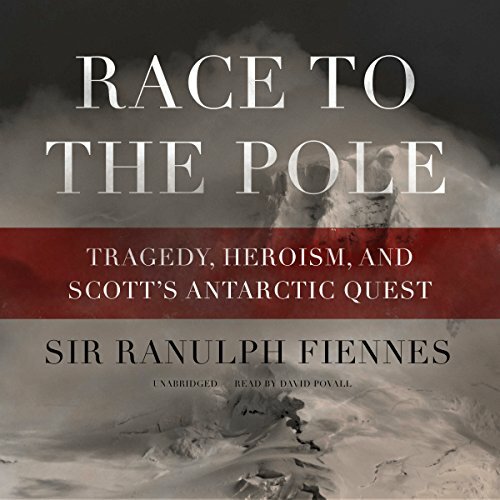 In this compelling biography of Captain Scott and his fatal journey, renowned modern-day explorer Sir Ranulph Fiennes, holder of ten expeditionary records, has written the definitive book on this hotly debated subject.